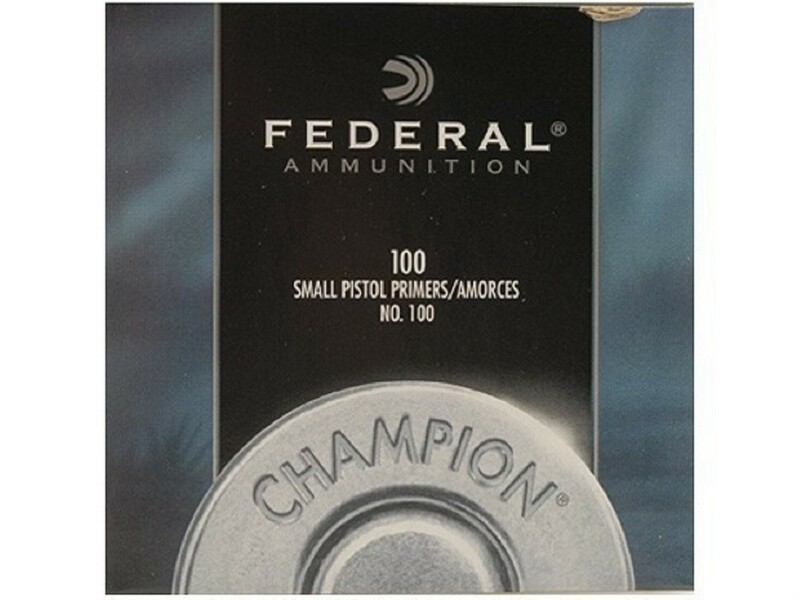 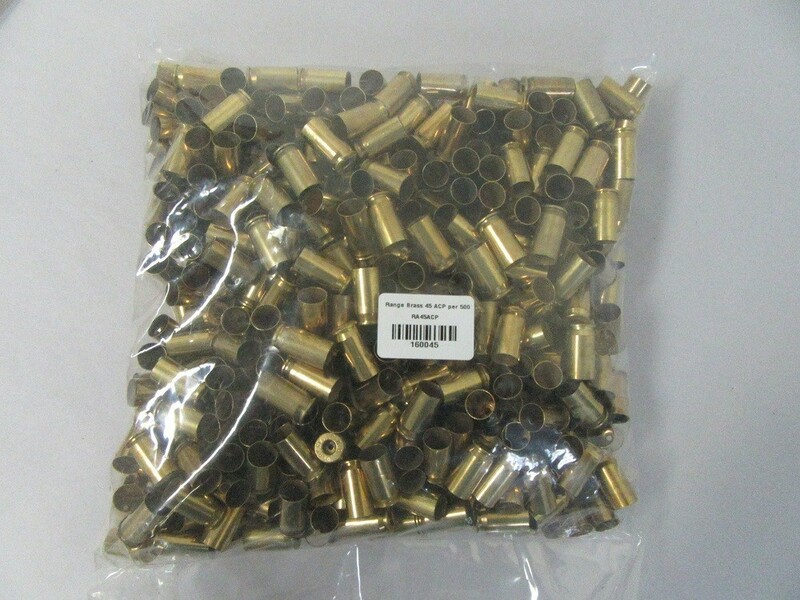 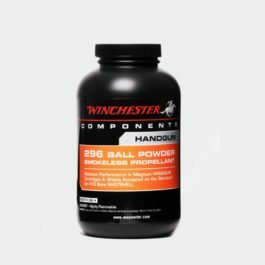 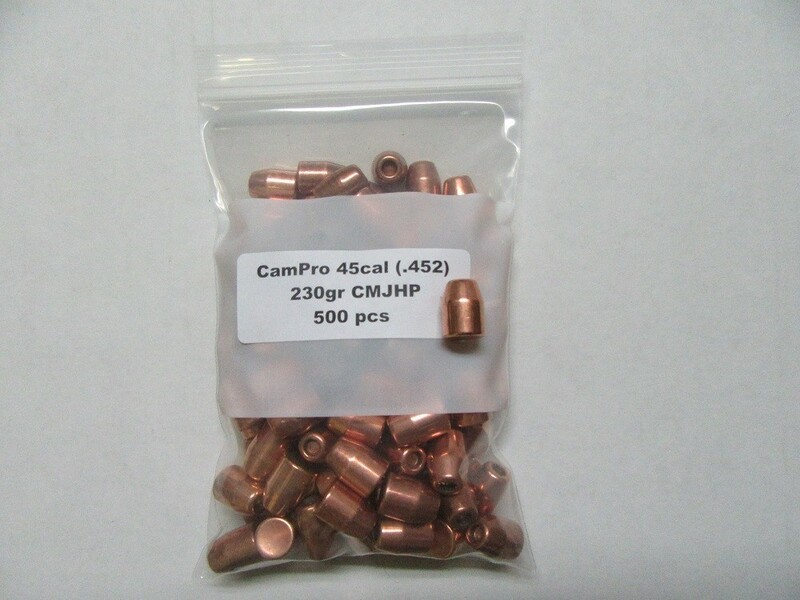 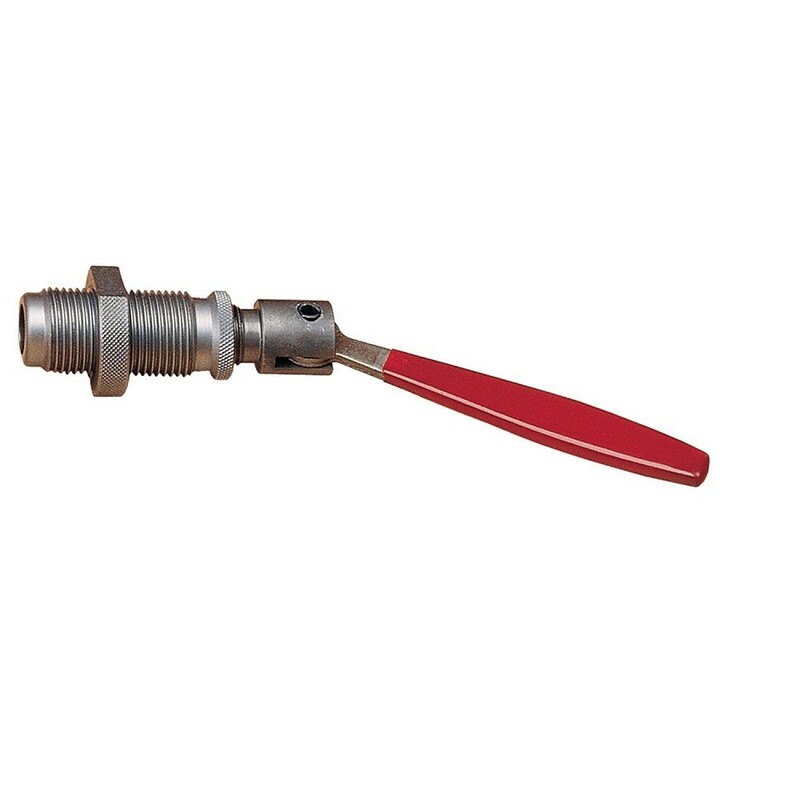 As the most popular reload propellant, 231 is a pistol powder ideally suited to the 38 Special, 45 auto, and 9mm standard loads. 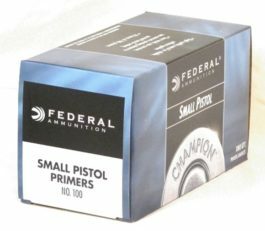 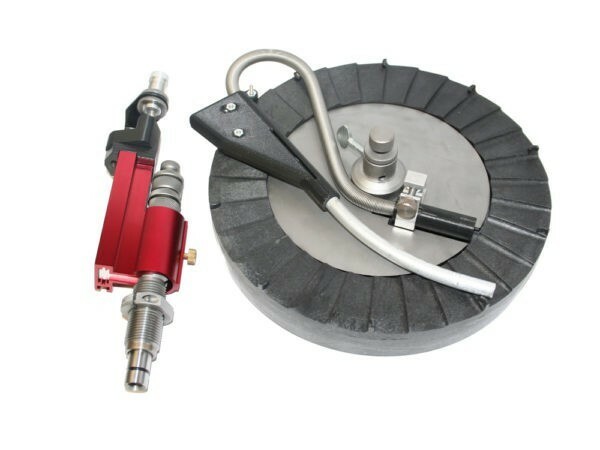 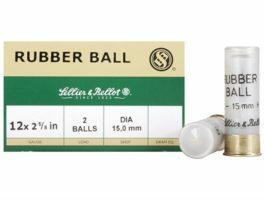 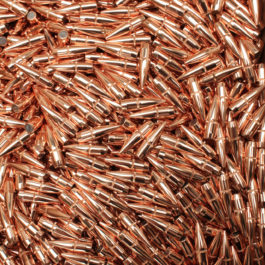 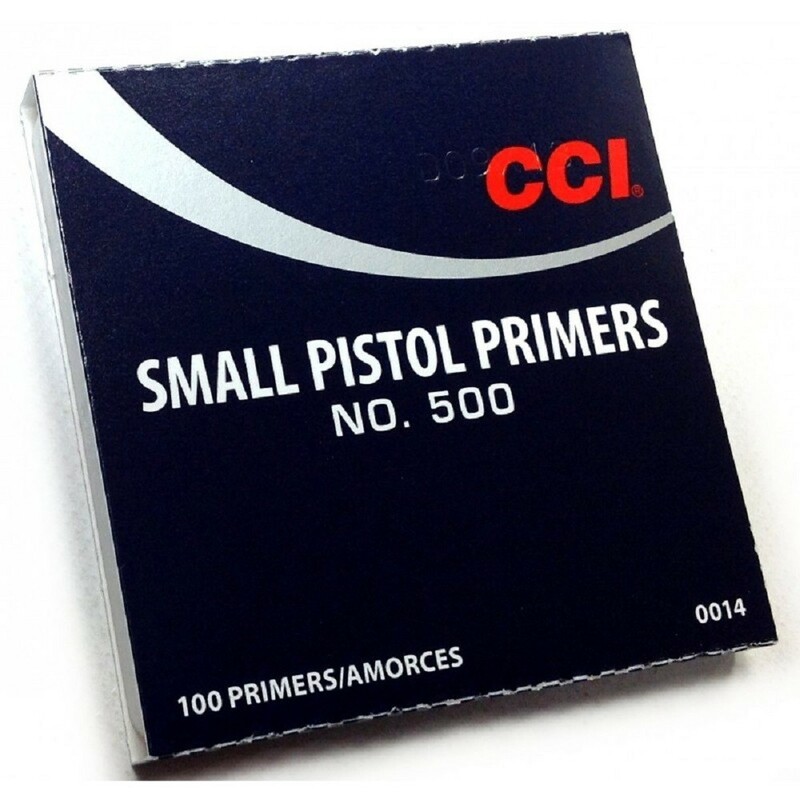 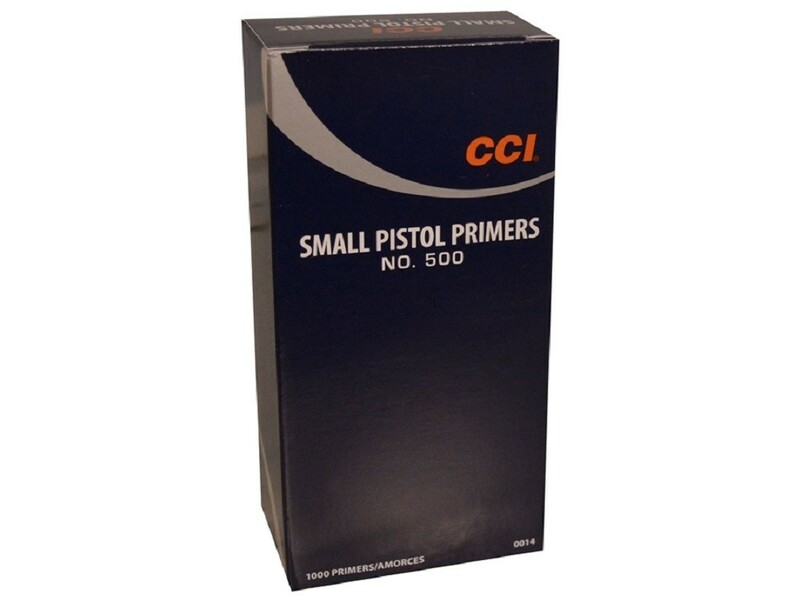 Consistency, clean burning, low flash, and a broad range of applications make this a powder of choice on any pistol cartridge reloader’s shelf. 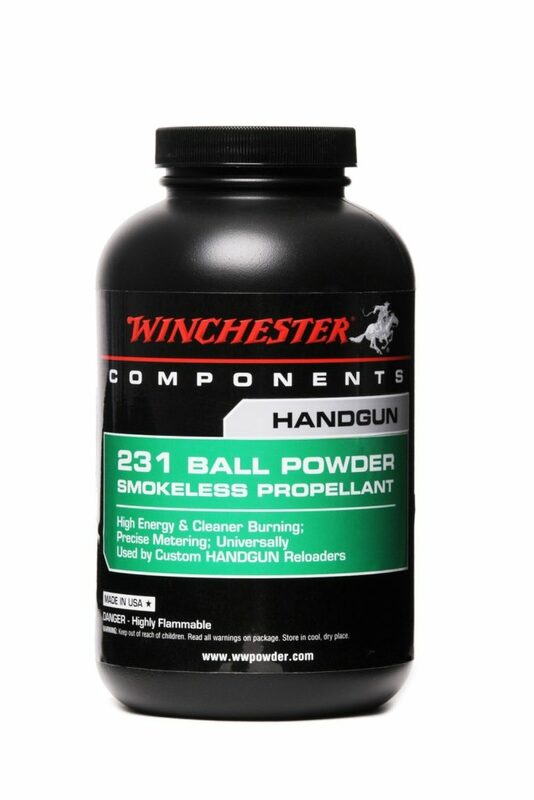 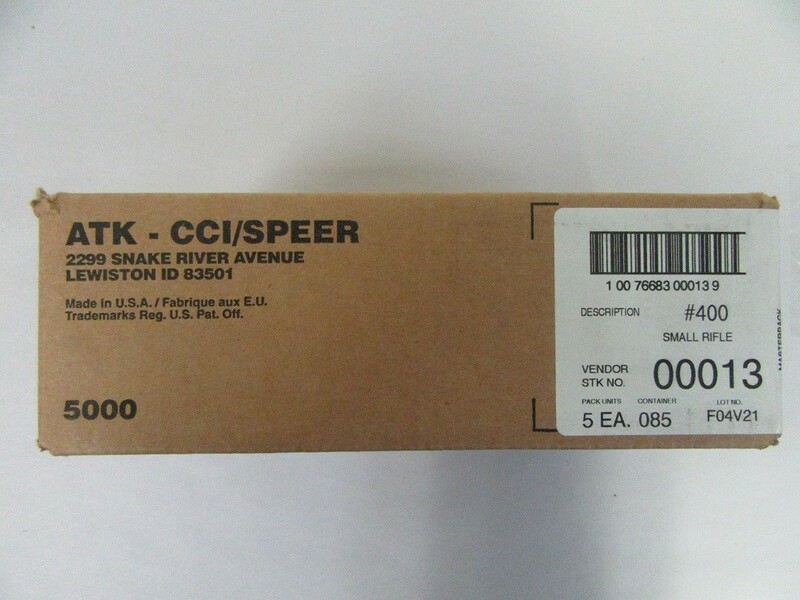 SKU: W231-1 Categories: PAL / Canpar, Winchester Powder.